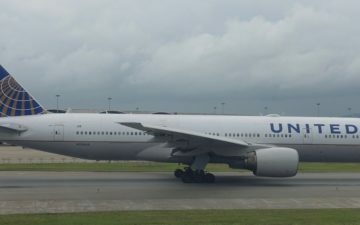 We all know about United Starnet blocking, but still, in my experience UA doesn’t block SQ11/12 very much, which is SQ’s flight from LAX to SIN via NRT and back. There’s typically one seat available for an F award when booking far in advance, but rarely more. The other three cabin SQ flight to the US, SQ1/2, which is SFO to SIN via HKG, almost never has awards in F for Star Alliance miles. 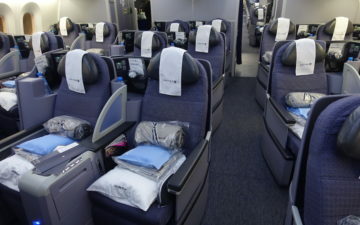 Well today a friend of mine that’s a Delta flyer told me how he had luck redeeming his DL miles for SQ11 (LAX-NRT-SIN) one way and SQ2 (SIN-HKG-SFO) the other, something which is almost impossible using Star Alliance miles. He also said that everything available via the ANA tool for his dates was available with DL. So that raises an interesting question. 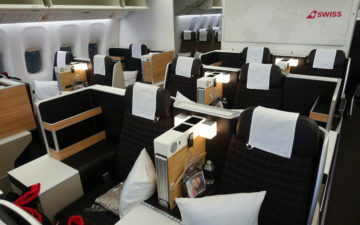 Does SQ really give DL more award seats than the Star Alliance? Now I realize DL charges 140K for an award like this vs. UA’s 120K, but still, DL miles are a LOT easier to earn. For an airline that’s said (even by me) to have “worthless miles,” I’m questioning that more and more when they seem to have great availability on my favorite award. With the industry uncertainty I’m not sure I would go for 140K on DL for the SQ award unless you can do it real quick – at least until things settle down and SQ & DL reaffirm their relationship. I have never seen DL able to secure an SQ F seat when that seat was unavailable on the ANA website. And I haven’t really found UA filtering seats that are otherwise available on the ANA website. I assume that SQ was publishing the award inventory, and DL and UA both could have claimed it.